Live together, manage to the benefit of all ! 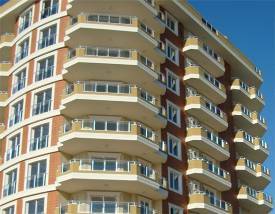 For unions to condominiums, all needs will be met. Legal advice in the preparation and registration of legal mortgage, our team is here to support you your business process. Our team of recognized professionals in the field will assist you through a variety of services! What are the difficulties currently faced by your co-ownership?